Should Kids do Cleaning Chores? First of all, cleaning chores for kids is a tradition in many families. Chores either help kids learn responsibility or it also gives you some help around the house. As a result, there is no reason that you can’t assign chores for your kids in the home. 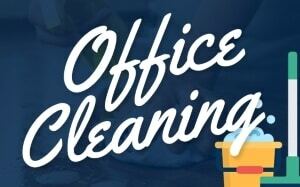 Below you will find tips for parents, benefits to kids and age appropriate chores list. 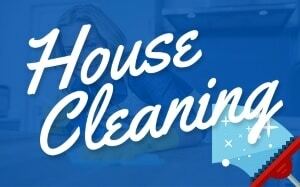 Don’t expect perfection- they are just kids, not a professional home cleaning service. Start them young- you will be surprised what even the youngest kid can accomplish. Praise them! – Do this often. Kids want to feel as if they contribute to the family be sure to let them know that they do. Use a chore chart- There are tons of ways to do this. You may make your own, print one off the internet, or even buy one. Kids love earning stickers or checking items as completed on their list. As they get older it’s a way kids can keep up with their chores on their own. Allowance- This is not required but it’s recommended if you pay them even a small amount that you teach them the value of money. 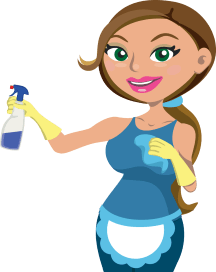 There are a few added benefits to cleaning chores for kids as well. Teaches a delayed gratification response. 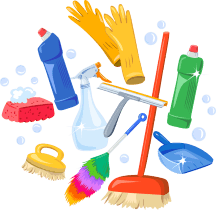 We have discussed benefits of cleaning chores for kids now let’s look at some age appropriate chores for kids. The list that follows is suggestions of chores. You can make modifications as needed per your child. Put toys away with supervision. Remember to start kids young. Teach them responsibility and give them a sense of belonging. 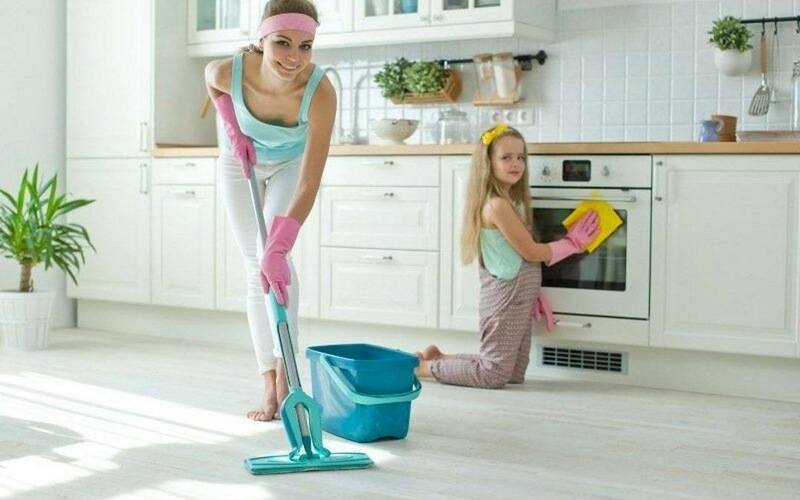 Follow the parent’s cleaning tips, don’t expect them to be perfect and praise them often for completing chores. Use age appropriate chores, you don’t want your two-year-old doing laundry. There are benefits for parents and children both when assigning chores. Don’t be afraid to give your kids some chores in the home.